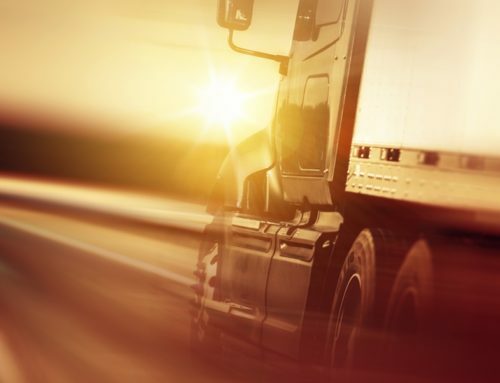 When you’re entrusting your shipments and sales to a transportation company, the last thing you want is for some missed paperwork to cause a delay. 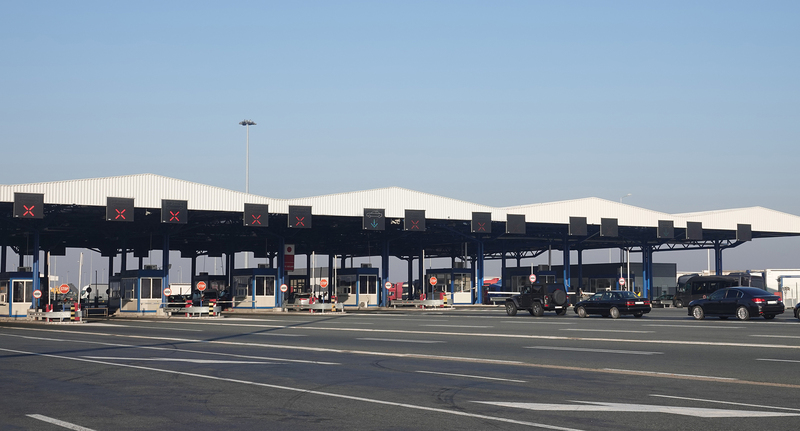 Cross-border shipments can be a pain enough as it is without needed documents you should have had from the get-go. 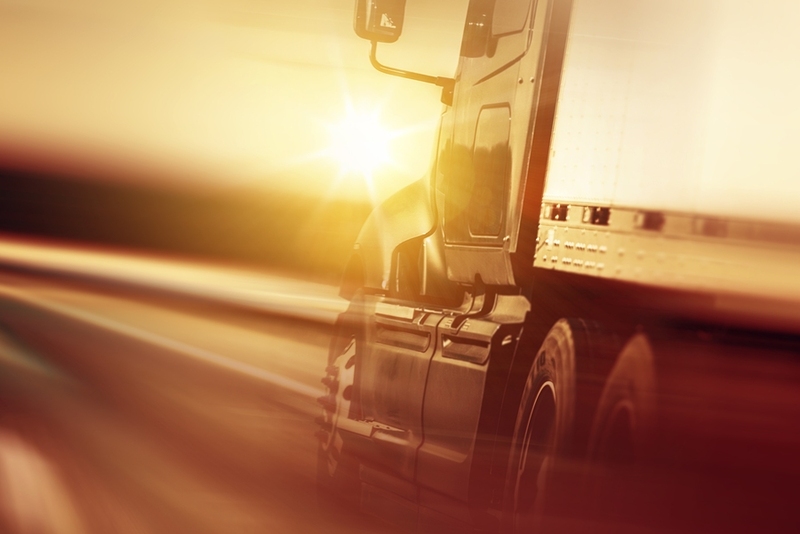 A streamlined supply chain means your drivers have everything they need when it comes to transporting your products. 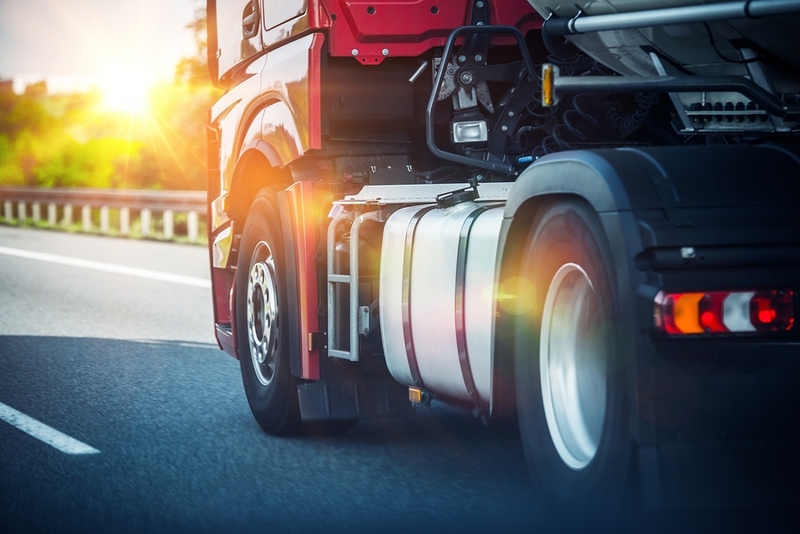 Below are the five necessary drivers need for Canada-US cross-border transport. Never wait on customs red tape again. This document is pretty straightforward. It shows where the shipment is coming from, recording accurate and exact collection of customs duties. The Canada customs invoice is all about clearing customs. The primary document is always shipped with the freight wherever it was picked up to then clear customs. A copy of the invoice should always be attached to the BOL – Bill of Lading. Keep in mind, this matters for shipments leaving the US to arrive in Canada. Simply, this is an invoice giving the complete description of the goods being shipped and their total value. A copy is attached to the Bill of Lading while the original accompanies the shipment going in the United States. This is needed for freight shipping from Canada into the US. Similar to an invoice, the BOL lists the goods inside the shipment. All that’s needed is to include the address from where the fright will be retrieved and exact details/specs such as contact information, size, and weight of items. A Proof of Delivery functions as the receipt of a BOL. It indicates that any goods have been received without issue. A signature is necessary to confirm the delivery time and the date of delivery. 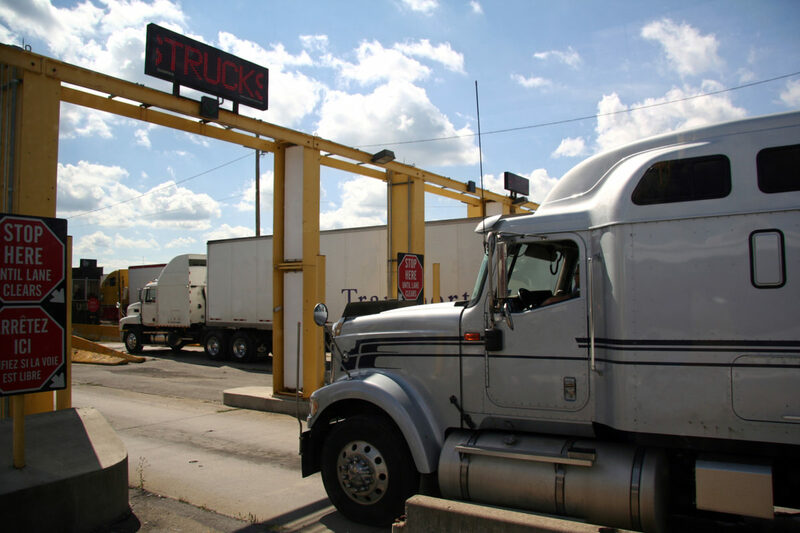 We at York Transportation have been serving Canadian and US markets from our Ontario distribution hub for years. Offering both FTL and LTL shipments, we’re proud to offer expedited service to multiple centres and, where possible, same day delivery. 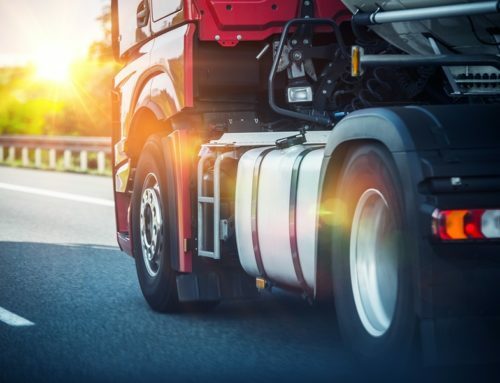 Using a well-maintained fleet operated by experienced, highly-trained drives, freight remains protected and arrives on time. 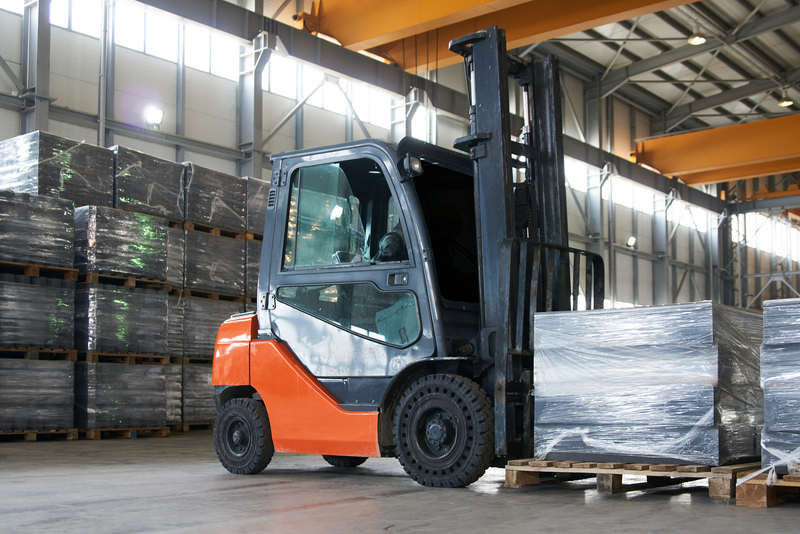 With over forty years of experience, we know exactly how to meet your warehouse needs in Ontario, throughout Canada, and across the US. 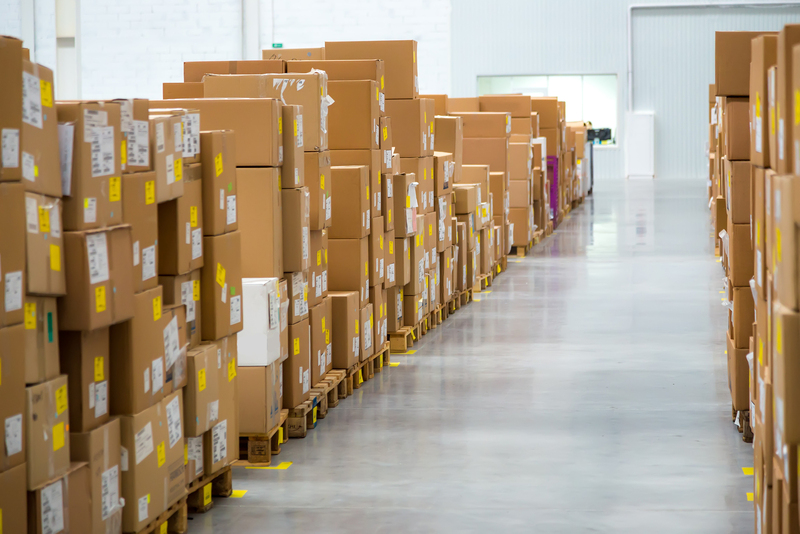 Our operation is so vast we can manage inventory and deployment logistics for our customers with ease. 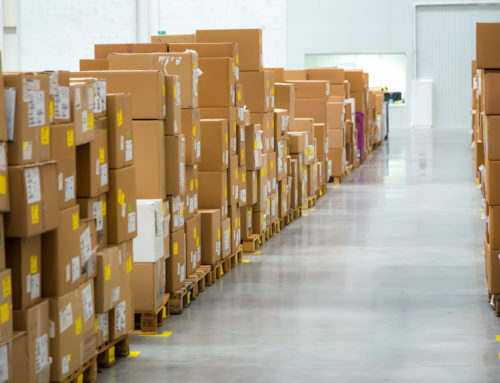 Whether you need short or long-term warehousing, there’s no one better to keep your stuff as fresh as the day you got it. 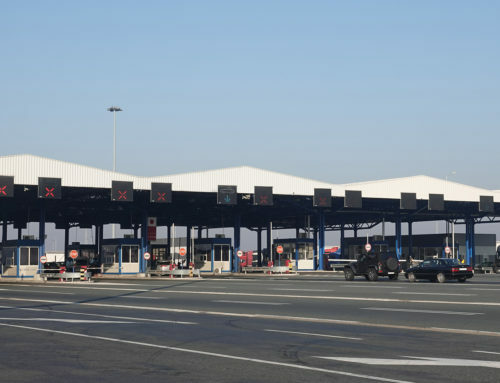 • Do not let misplaced or forgotten documentation stall your Canada-US cross-border transport. • Invoices, proof of delivery, and bill of lading are all necessary paperwork to keep the supply chain running as smooth as possible. • When you need to store your temperature sensitive items, don’t hesitate to call us. 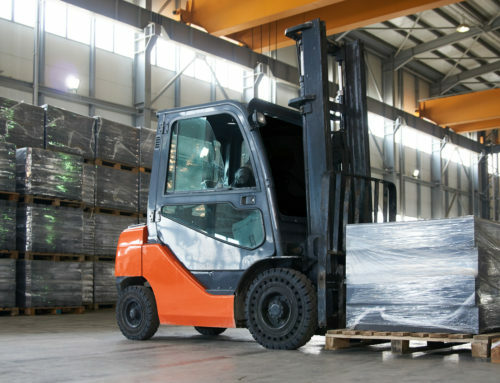 York Transportation and Warehousing Group have all the room you could need.